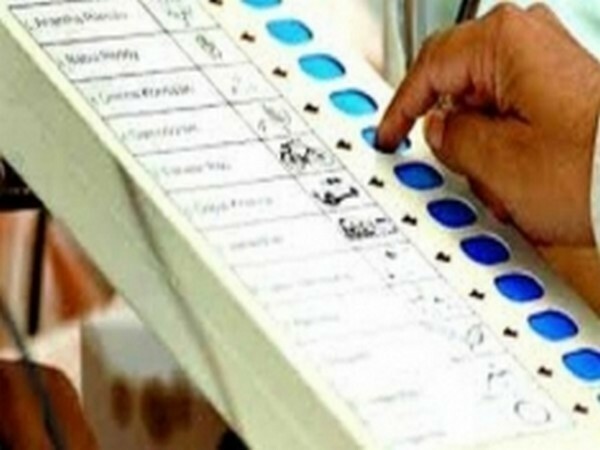 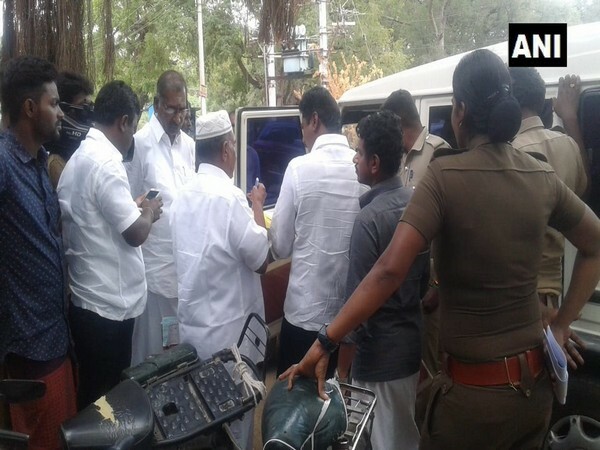 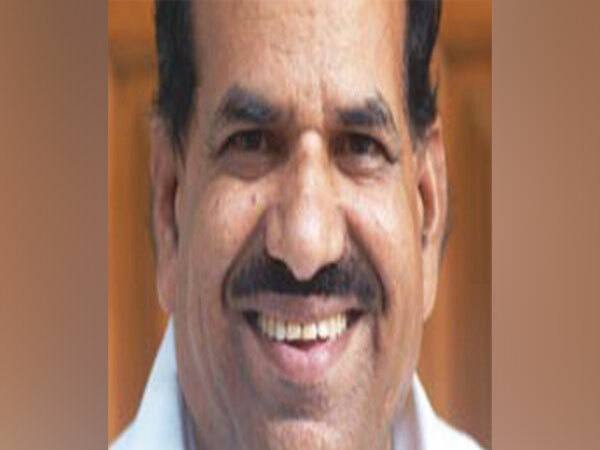 Ramanathapuram (Tamil Nadu) [India], Apr 2 (ANI): The Election Commission's Flying Squad on Tuesday seized over Rs 6.65 lakh cash from a vehicle during routine checking in Ramanathapuram. 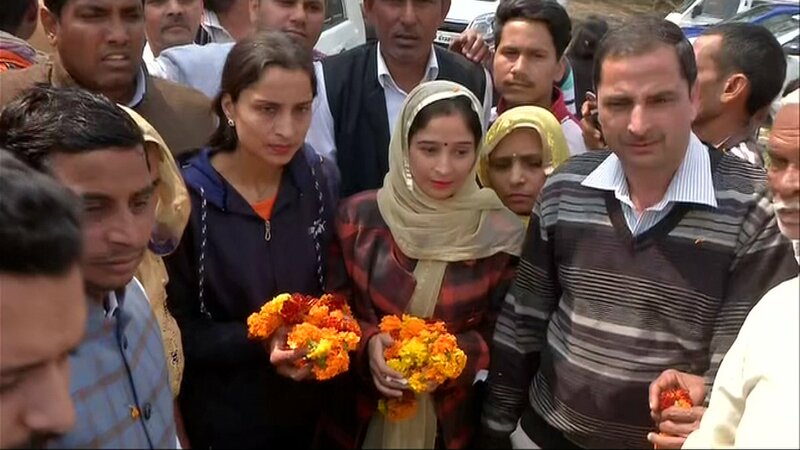 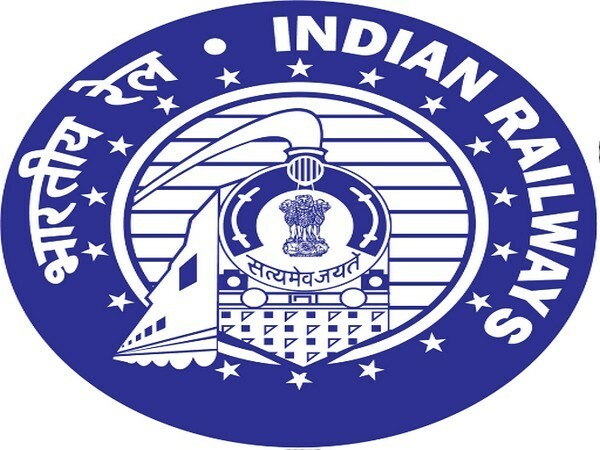 Bhubaneswar (Odisha) [India], Mar 10 (ANI): East Coast Railway (ECoR) on Saturday informed that seven stations in Odisha will get more train stoppages on an experimental basis for a period of six months with immediate effect. 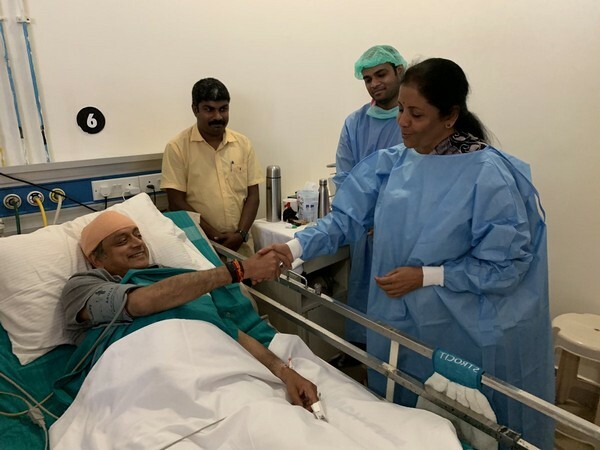 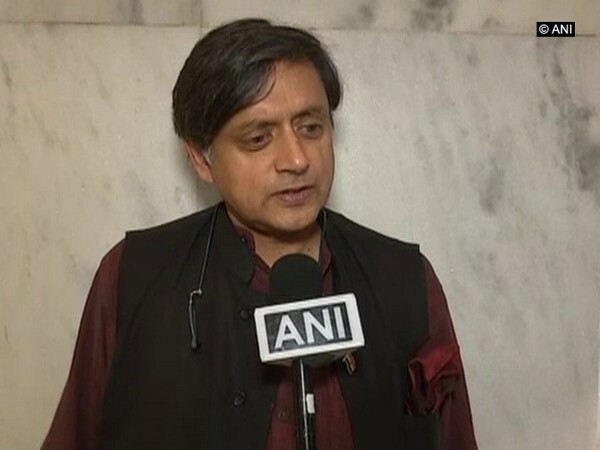 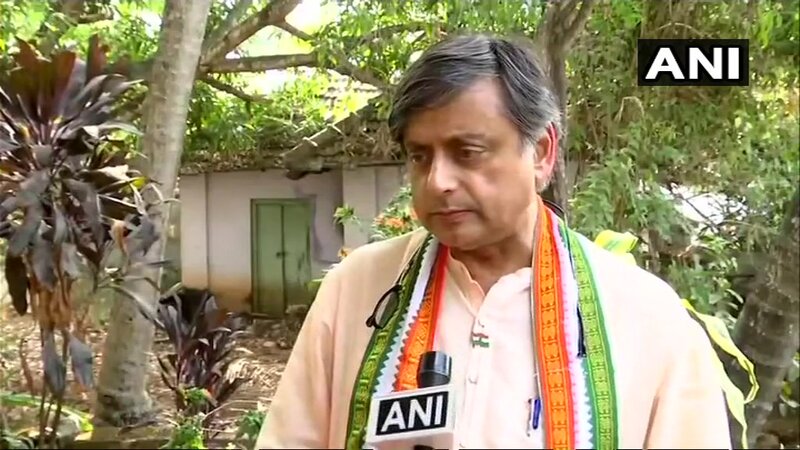 Thiruvananthapuram (Kerala) [India], Mar 8 (ANI): Thiruvananthapuram MP Shashi Tharoor said he has no "personal bitterness" with former Mizoram Governor Kummanam Rajasekharan, amid reports of Rajasekharan contesting Lok Sabha polls against the Congress leader in his constituency.